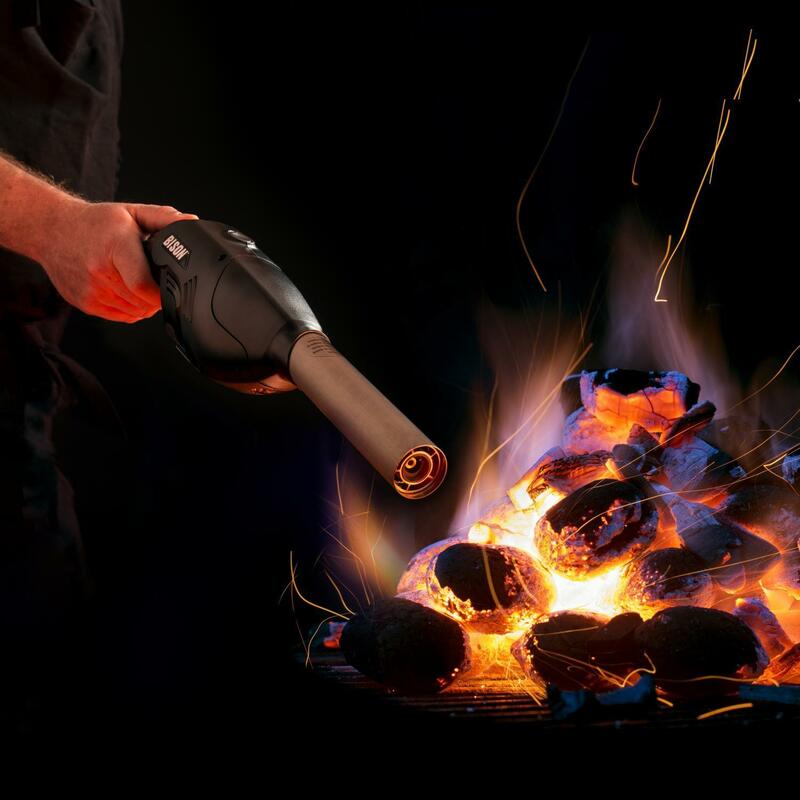 Product Description: Bison Airlighter Portable Electric Charcoal Firestarter. 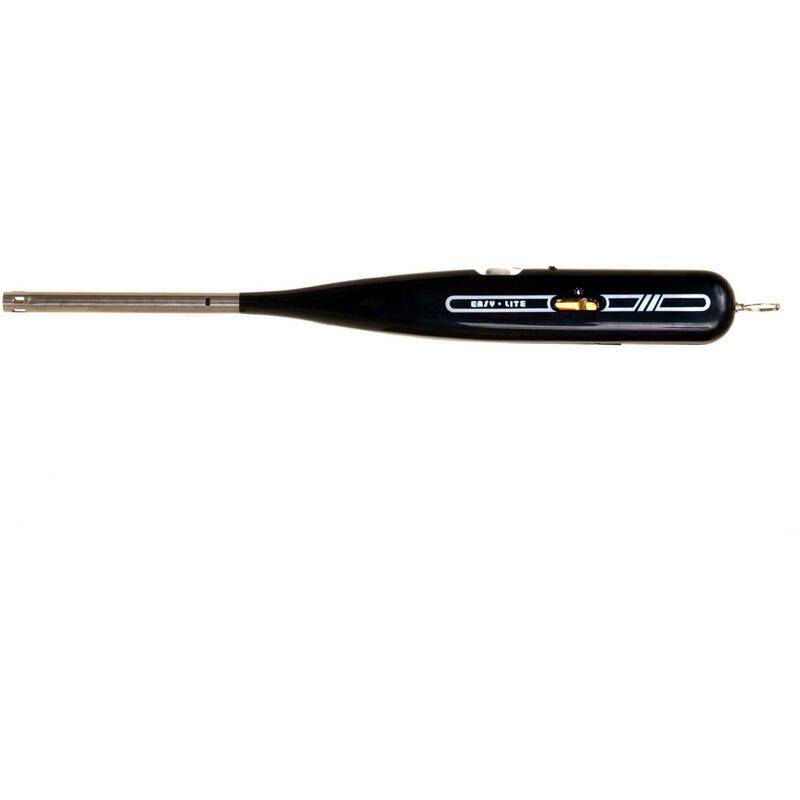 The revolutionary Bison Airlighter is a portable air driven fire starter. It shoots a 4 inch flame that instantly ignites charcoal and wood, then delivers airflow to quickly spread the flames. 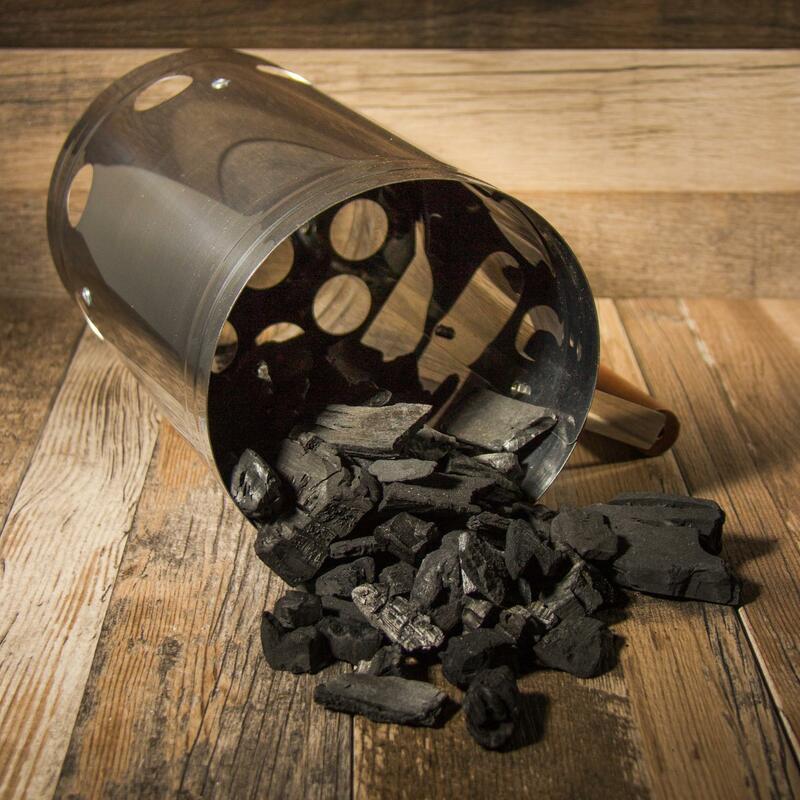 Your coals will ignite in 10 seconds, accelerate to high heat in 1 minute or less, so you are ready for cooking in only 5-6 minutes! Simply start the flame by pushing forward on the main control switch, and touch the blue flame directly to your wood or coal until it is ignited. Then, flip the main control switch to initiate the fan. Aim the Bison at your ignited coals, and the heat will spread until your fire is roaring. For a greater fan effect, hold the Airlighter close to the fire, and for less just pull it back. The Airlighter uses both butane gas and electricity so you will need to fill the tank and charge the internal battery before use. To charge, plug the Airlighter into a USB charger using the included USB cable (USB charger is not included). The red charging light indicates that you have a connection and are charging. When fully charged, the light turns green. A full charge takes about four hours. The Bison Airlighter is also equipped with an adjustable handle so can you move the handle into the most comfortable position. There are three positions: straight, 45 degree and 90 degree. It also comes with a built-in flashlight for evening use and an integrated hanging hook/bottle opener. Bison Butane Fuel Refill - 1.5 Oz.